After Snapchat and Instagram, WhatsApp has also added Stories feature which lets you share all your moments of the day with your WhatsApp contacts. Stories makes it easy to share photos and videos throughout the day that you don't want to post on social media publicly. Your story will appear for 24 hours and it will automatically disappear after that time period. Similarly, you can view other's story for 24 hours only as they can't be saved to your phone gallery like other media files. WhatsApp respects every user's privacy and that's why it doesn't have any option to download photos, videos & GIFs shared in stories. 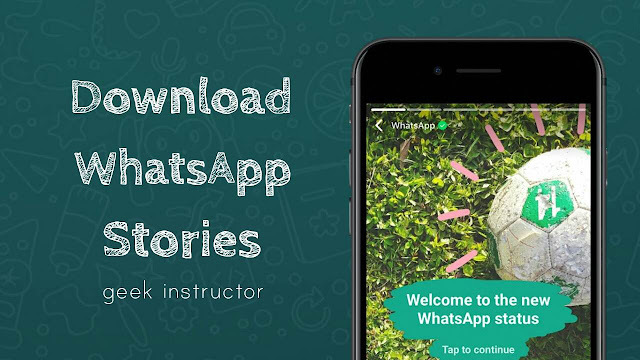 If you want to download someone's WhatsApp stories, there are other ways you can use which we will discuss in this tutorial. When you view someone's stories on WhatsApp, they got saved on your phone storage at "/WhatsApp/Media/.Statuses" folder and remain there for 24 hours. 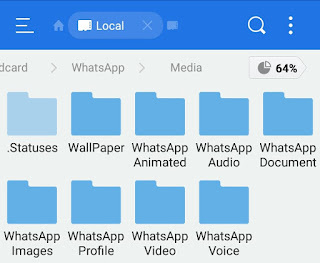 All photos and videos you see in stories are saved in Statuses folder but unfortunately, they can't be viewed from Gallery and built-in file manager app as the folder is hidden. 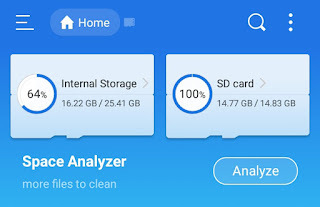 First, install ES File Explorer app from Google Play Store and open it. Tap menu button (three parallel lines at the top-right corner of the screen). Now scroll down and enable "Show hidden files" button. Go to "Internal Storage > WhatsApp > Media > .Statuses". 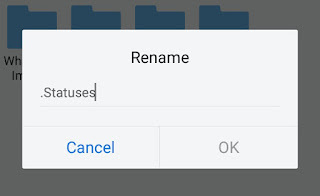 To unhide this folder, rename it to anything you want and make sure to remove (.) dot symbol before the name. You can move this folder outside WhatsApp folder. Now you can see your WhatsApp stories in Gallery and other media player apps. Please note that, when you will download a new photo, video or GIF shared in a story, WhatsApp will again save it in the same hidden folder named '.Statuses". You can also use a third-party app to save WhatsApp stories on your phone. There are so many apps available on Google Play Store when searched for "WhatsApp Story Saver". You can install Story Saver for WhatsApp, which is one of the most popular apps in this category. After installing, open it and tap "Recent Stories" button. Now select the photos or videos you wish to download and tap the download icon at the top. That's it. Story Savers apps do nothing but they simply retrieve the downloaded photos, videos & GIFs saved in WhatsApp Statutes folder. This can be done manually as explained in the above method. It's all up to you whether you want to use a third-party app or do it manually yourself. This method is optional but it can be useful for some non-Android users. For example, iPhone has limited access to system files and there might not be any third-party to download WhatsApp stories so you can try this evergreen method. All you have to do is, open the WhatsApp story you want to save and take screenshot immediately before time runs out. Tap and hold the power and home button simultaneously. 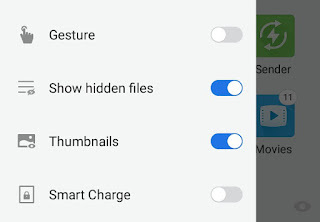 In some Android smartphones, volume down can be used instead of home button or you can tap and hold the power button for few seconds and then click "Take screenshot" option. You can also use a screen recorder app to save the videos shared in WhatsApp stories. If you want to ask something about this tutorial, feel free to share it in the comments below.